Good news for Magisterium fans! 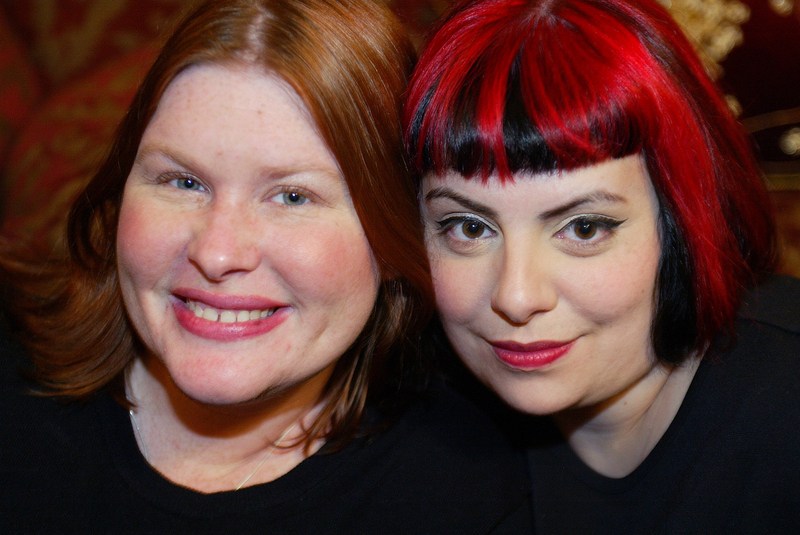 Holly Black & Cassandra Clare, The Silver Mask (Magisterium Book 4) Book Launch! Now Call is one of the most feared and reviled students in the history of the Magisterium, thought to be responsible for a devastating death and an ever-present threat of war. As a result, Call has been imprisoned and interrogated. Everyone wants to know what Constantine was up to-and how he lives on. But Call has no idea.It is only when he’s broken out of prison that the full potential of Constantine’s plan is suddenly in his hands . . . and he must decide what to do with his power. The Silver Mask is released on October 10.